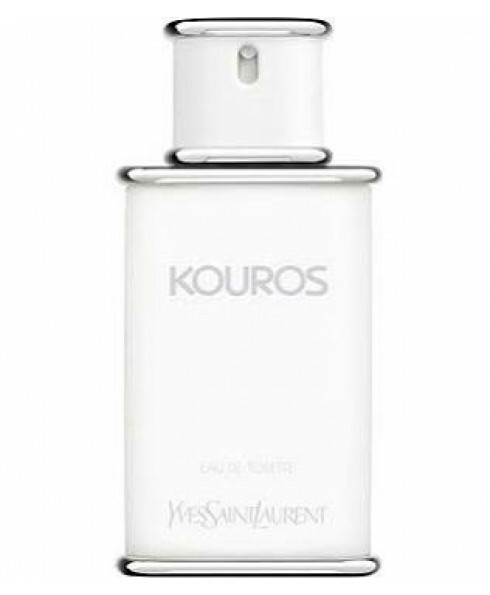 Kouros is the classic scent for men by Yves Saint Laurent. 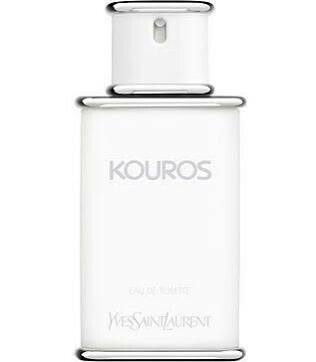 The name Kouros comes from the Ancient Greek word for 'young male', and in the scent YSL have incorporated strong and bold notes with a hint of fantasy to match the evocations that go with Ancient Greece. The fragrance contains notes of bergamot, coriander, and laurel at its top; a heart of carnation, geranium, cinnamon, and jasmine; and a base of vetiver, patchouli, amber, and musk.